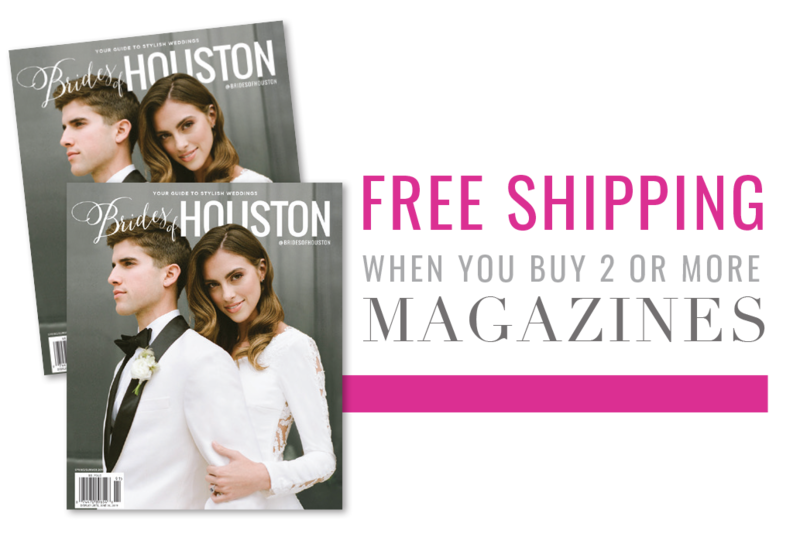 We’ve got major heart eyes for Chrissy and Michael’s elegant pink and gold Houston wedding – what a stunner?! The florals by Maxit Flower Design set the tone for this gorgeous day at Las Velas, with stunning blooms in all shades of pink, fuchsia and blush. Inside the reception venue, head to toe gold accents gave an ambience of total luxury. The bride and groom treated their guests to fun local favors, including Tacos a GoGo and DGZ Chocolates, after they danced the night away to Gulf Coast Entertainment’s Chinatown Band. 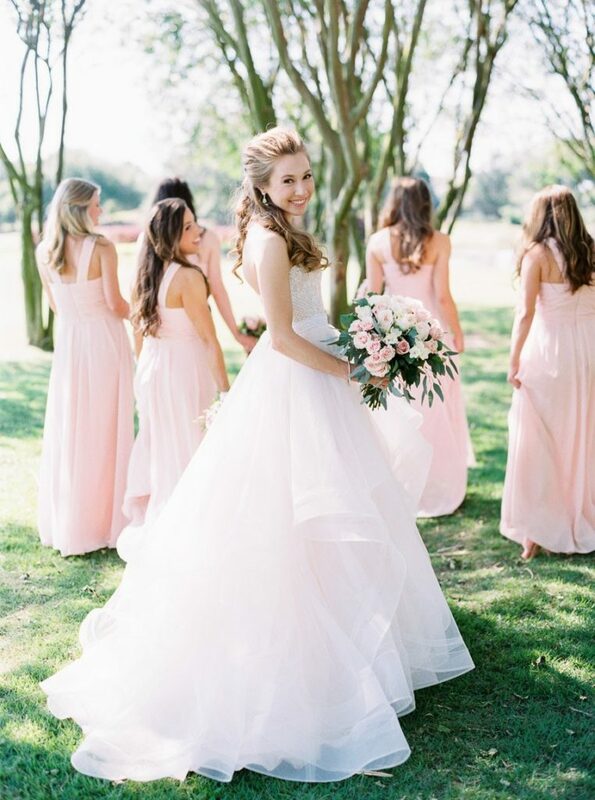 The bride looked effortlessly stunning in a sweetheart gown and cathedral-length veil from Brickhouse Bridal, and her gorgeous eyes popped thanks to fresh makeup and a loose updo by Sunkissed and Made Up. From the florals to the tabletops and bride’s radiant beauty, we’re in love with every aspect of this elegant pink and gold soirée! Cheers to the newlyweds!